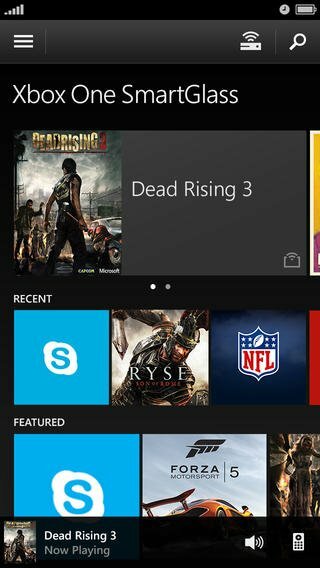 Microsoft has just released a major update to the official iOS companion app to its flagship video game console, Xbox One SmartGlass. 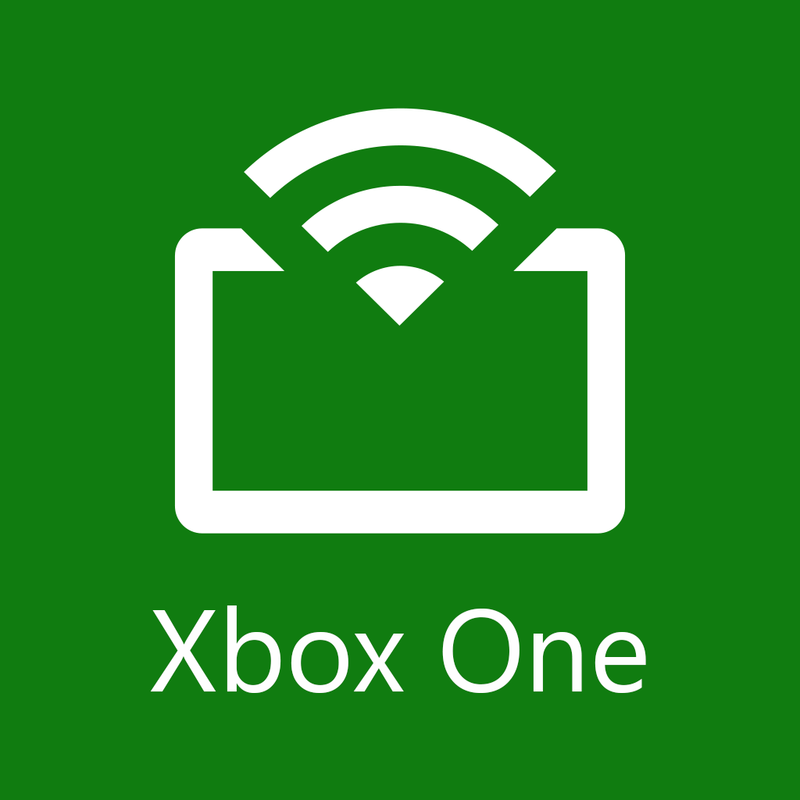 The update brings the ability to browse new and popular games, add-ons, and bundles right within Xbox One SmartGlass. What’s more, it lets you remotely purchase items right on your iOS device and have them automatically installed on your Xbox One. The new version of Xbox One SmartGlass also lets you rate your favorite game clips and activity feed entries. Moreover, it lets you receive and view shared Activity Feed and Game Clips. As usual, the app has also been updated with bug fixes and general stability and polish improvements. Compatible with iPhone, iPod touch, and iPad running iOS 6.0 or later, Xbox One SmartGlass is available on the App Store for free. 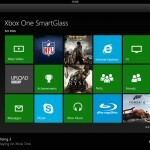 Xbox One SmartGlass was updated early last June with, among other enhancements, the ability to see all of your TV and app channels in the OneGuide and with a new universal remote control feature for controlling your cable or satellite box and TV. 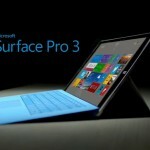 As announced by Microsoft last week, the app is set to be updated with the ability to stream TV programs from Xbox One, freeing the console for video gaming by another person as you watch your favorite shows on your iOS device. Note, though, that this new TV streaming feature requires the Xbox One Digital TV Tuner, which is scheduled to be released in October.